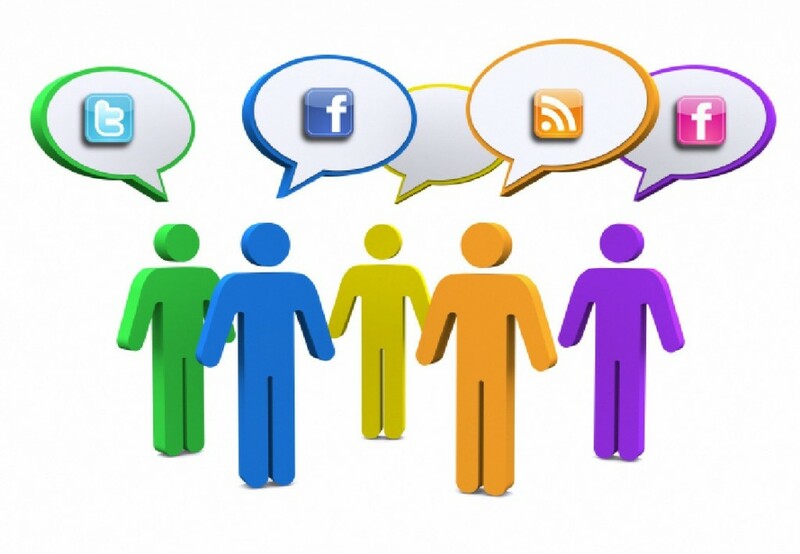 Social networking is something that people of all ages are taking part in. Most of these sites state that the person is supposed to be thirteen years of age or older. However, many of these people are simply lying about their age in order to join something that all their friends are bragging about. With that being said, the person will find that there are several safety tips that everyone, including adults, should be taking warning to in order to avoid being stalked or hurt. There have been incidents in which people have been killed by sadistic people who found them originally through a social network site. Therefore, there is nothing that the person can do that is going to be considered to be too careful. One of the first tips that the person can utilize is to be certain that they are not sharing private information with those that they do not know. This is can be done through keeping the profile private and only letting those that the person actually knows to see where they live, their phone numbers and the like. Of course, with business professionals they will find that keeping these things secret is going to harm the business. Therefore, they should give information that is relating to the business, and not to their personal selves. Sharing photos on these social networks is something that most people do. However, they need to keep in mind that they are going to want these photos to be tasteful and not something that can be used against them later. Everyone should keep in mind that in social networks they are being judged on the content that they post, including pictures. Thus, they should always act as though the public eye is on them since in essence, it really is. The person should realize that when they are using social networks that whatever they put on here is fair game for people to use. Thus, do not be surprised that future employers are checking out these sites and trying to find out just what you are like when you are not in the office. It can be the reason that people are not getting jobs and even getting fired from current jobs. Anyone that wants to remain safe while utilizing these social network sites will want to take into consideration that they need to protect themselves. Never post items that are harmful or make them the target in any way, and never point out exact locations of where they are.